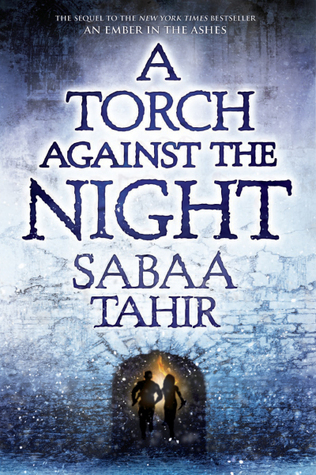 A Torch Against The Night is the second sequel of An Ember in the Ashes, with all honesty I enjoyed the second book so much. More revelations, more emotions poured and more fight scenes. My heart just hurts on some scenes in the book and I can't help shouting in my head the word NO so many times. The twists and turns of the book is really good and it is not something you will get confused in fact the puzzles from the first book was solved. This book answered the questions left in my head. All in all, this book is mind-blowing, beautiful and entertaining. I suggest that other readers who love stories that involves something medieval, they should read this book. It is addicting! I had a hard time putting the book down, I decided to finish the book first before doing other things (LOL). And I felt that, it was sad that I already finished the book. I can't recover from it. I bet another reading slump this week.